Art critic and writer M. Fritz Vanderpyl is thanked in the introduction to Jan Gordon's "Modern French Paintings" (1923) for "valuable information and the loan of publications which are now difficult to find." He was a friend of the Gordons during the 1920s and earlier. 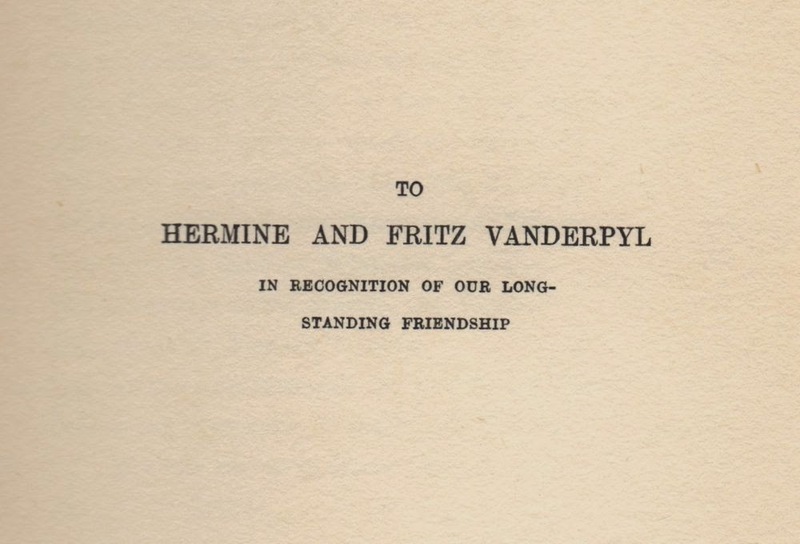 "To HERMINE AND FRITZ VANDERPYL IN RECOGNITION OF OUR LONG-STANDING FRIENDSHIP"
Dedication to "Two Vagabonds in Languedoc" (1925), or "Two Vagabonds in a French Village" in the US edition. Fritz R. Vanderpyl (1876-1965) was a Belgian or Dutch (depending on source), later naturalized French, avant-garde poet, novelist and art critic (for the "Petit Parisien"). He knew Maurice Vlaminck (as part of the Fauves group), James Joyce and Ezra Pound (Terrell 1980). In a letter to John Quinn he once wrote, "I then mixed all kinds of languages in my verses .... In those days I took myself for a very emancipated being." 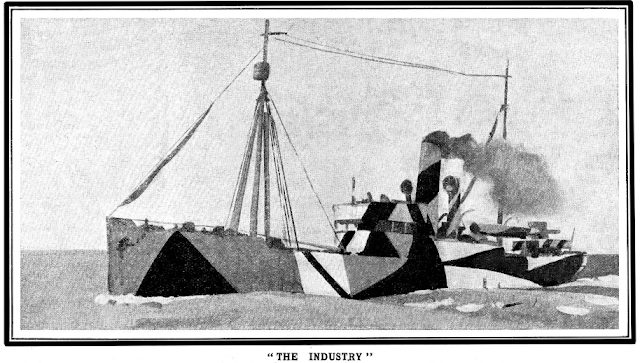 However, Vanderpyl's antisemitism was apparent in his “Existe-il une peinture juive?” Mercure de France (15 Juy 1925): "In the absence of any trace of Jewish art in the Louvre, we are nevertheless witnessing a swarming of Jewish artists, in the postwar salons ..."
Signature (1913) of Fritz-Rene Vanderpyl in Six promenades au Louvre. 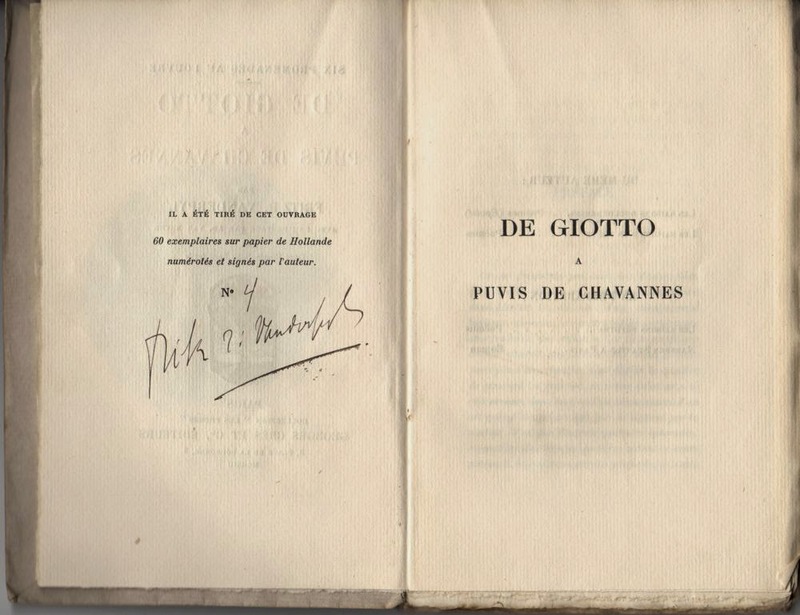 De Giotto à Puvis de Chavannes. This is No 4 in a limited edition of 60 examples on "papier de Hollande." Doris and Ashley Smith had met Vanderpyl in Paris on the 30th March 1923 during a visit to Jan and Cora Gordon (Ashley Smith's diary). They were not impressed. Taking the Gordons to dinner at Le Couteau they found Vanderpyl and a poet already dining there. "Jan (meaning well) asked Van de Pile [Vanderpyl] to choose the dinner for us. The dinner ordered and eaten we felt we could have ordered better. 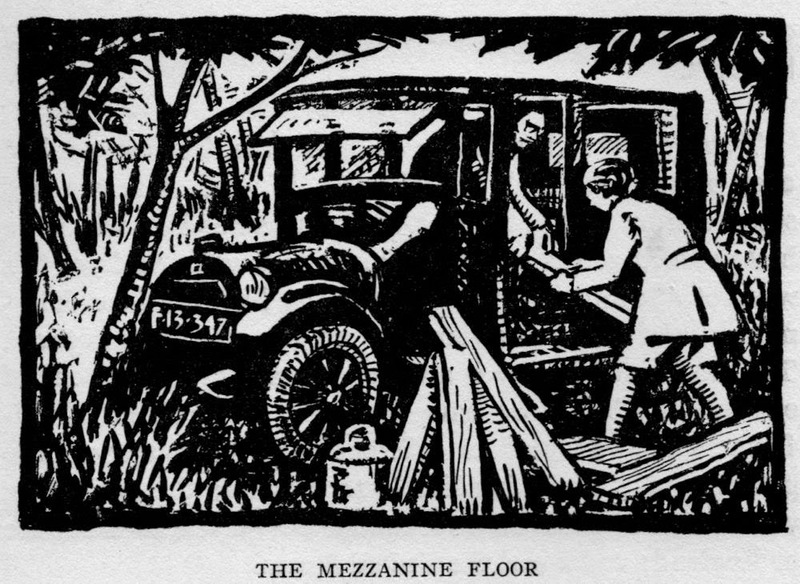 Van de Pile told Jan the next morning that he had chosen the dinner for uneducated English palates. Van de P came over to our table at the end of dinner - talked food and smacked his tummy." Myron Nutting(*), the American artist, in 1966 remembered Fritz Vanderpyl as a man whose company James Joyce enjoyed very much. "He was a very hardy sort, a talkative critic and writer. I didn't know him very well, but I used to see him very often when I was with Joyce. His talk was very good. Once in awhile even I would get into a bit of an argument with him. He had some curious ideas about certain things. He was a very good art critic; I think probably that was what we had most to talk about. I would defend some man's work he was averse to, or vice versa. But he was a good man to talk to because his discussions were not argumentative. They really were profitable kinds of talk, which the French have maybe more talent for than most any other nation." Vanderpyl's antisemitism was far more explicit in his 1942 book "L'art sans patrie, un mensonge: le pinceau d'Israël", "a Fascist diatribe against Jewish artists and their purportedly damaging effects on modern art, [in which] Vanderpyl made Picasso a special target by .. implying Jewish roots through his use of a Picasso painting as his frontispiece." (Picasso and the War Years. 1998, Nash, S.A. Ed.). Fritz Vanderpyl clearly attracted very mixed reviews indeed, one more distinctive personality in the population of artistic friends and acquaintances surrounding Jan and Cora Gordon in those first decades of the 20th century. I see no evidence in their writings, by the way, that Jan and Gordon shared all of his views. (*) Reference: Nutting, Myron C., 1890-1972, interviewee; Schippers, Donald J., interviewer; University of California, Los Angeles. Oral History Program. Oral History collection, Dept. of Special Collections, University Library, University of California, Los Angeles. My thanks to Ginny and Alva at UCLA for permission to quote.